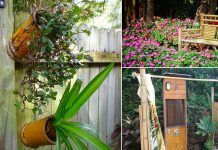 Make your container garden interesting by applying a few of these trendy Container Gardening Ideas. Check out! That’s a trendy idea and perfect for those who have a patio, large balcony, or rooftop garden. 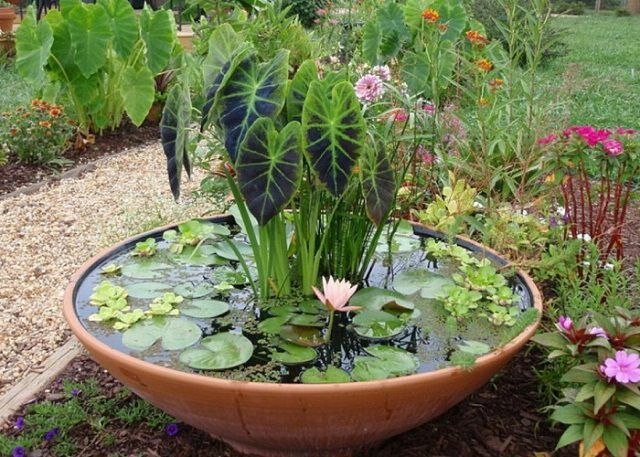 Making a container water garden is easy. A 15 to 25-gallon size container is good to start with. Read our post to learn more! HGTV.com has a tutorial on it, too. Annuals, vegetables, shade loving and low growing plants are common among container gardeners but not most of the people like to grow shrubs. However, growing them is easy too. 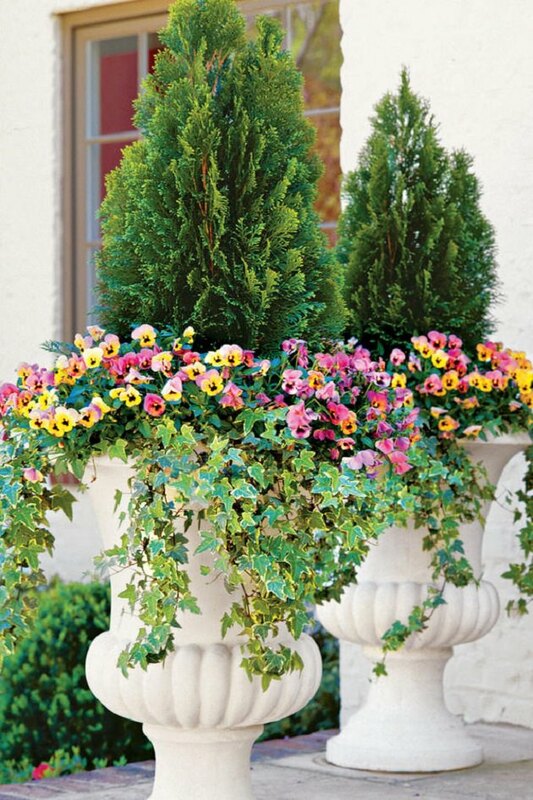 A tall (actually, dwarf varieties) shrub can change the look of your container garden. 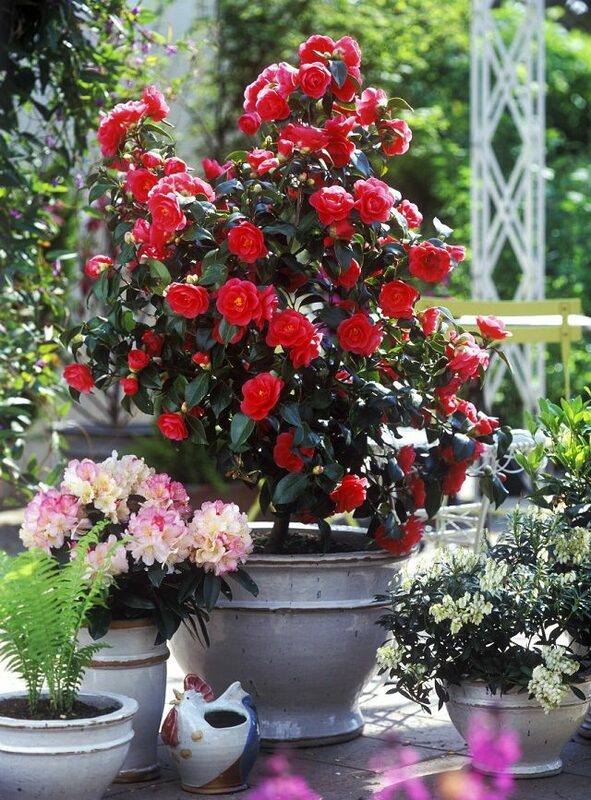 For help, must check out this list of the BEST SHRUBS for containers. Using great looking glazed ceramic pots is an old thing now and very common, what’s in trend is using recyclable items as a container. Any unusual and cool looking item that has space to fill soil can be a planter. A chair, shoes, utensils, tin cans, bottles, purses, dresser drawers, old bathtub, tires, galvanized containers, helmet and even a car, yes! We’ve seen everything. Hubpages has a good article on it, must see! 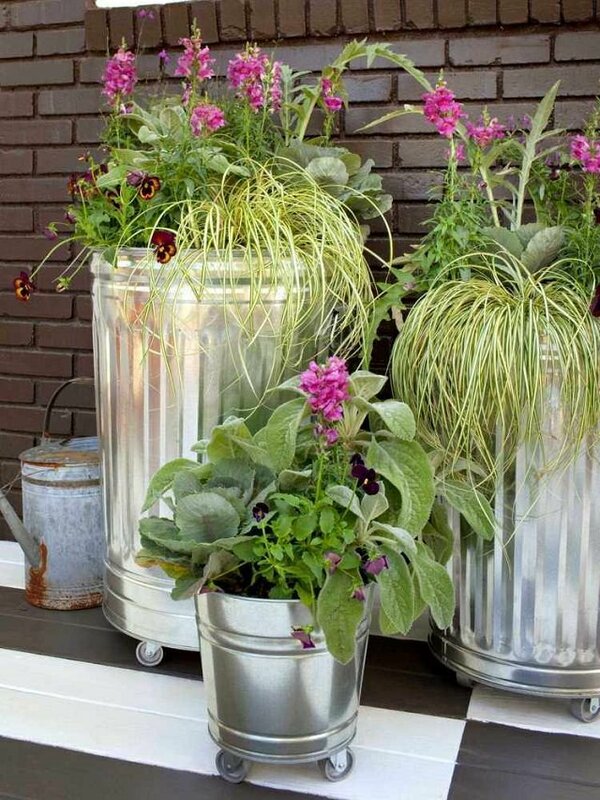 Container gardeners can do that too by doing things that are loved by insects and birds. Birds & Blooms and Garden Design Magazine both have an article on how to start a hummingbird-friendly garden. Attracting bees and butterflies is also possible. 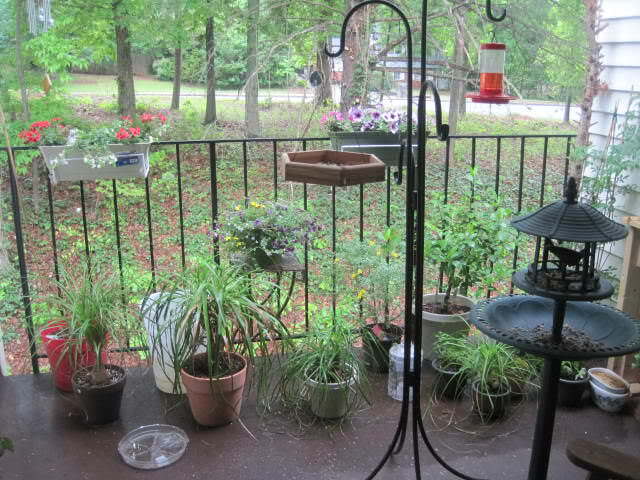 You can use bird feeders and birdbath too. Growing edibles– Herbs, vegetables, and fruits is becoming popular. We posted a lot about it for your help. 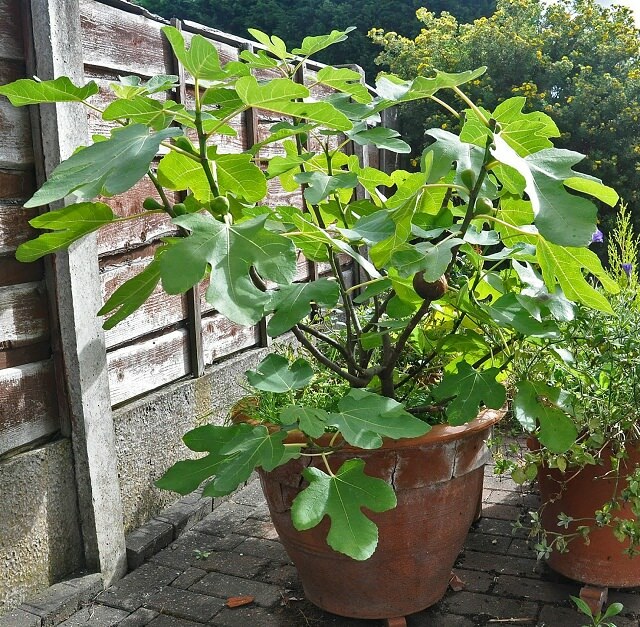 Learn about the best vegetables you can grow in containers in this article. 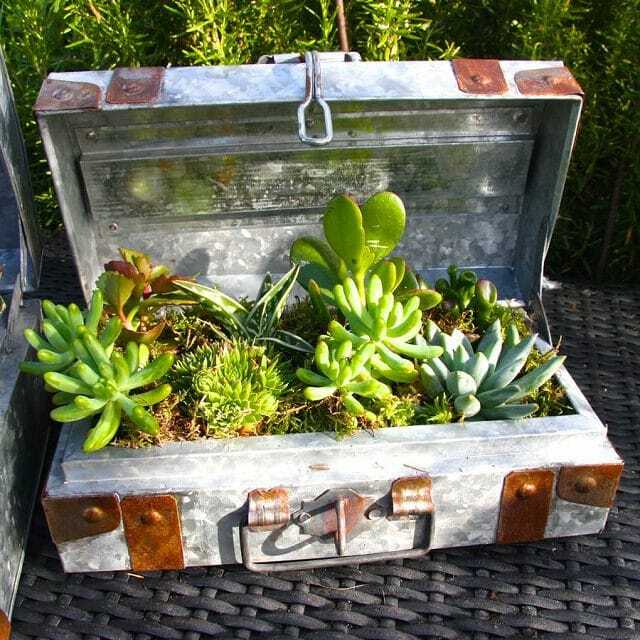 In other words, a portable garden in a container that you can move here and there easily. Moving it in the sun or out of it according to the plants, providing the plants their required heat and warmth or if it’s too hot, pushing them to a cool and shady spot. The HGTV.com and Houzz have an article on it. You can find cool looking hanging baskets online and in stores or DIY a few; the web is full of creative ideas. 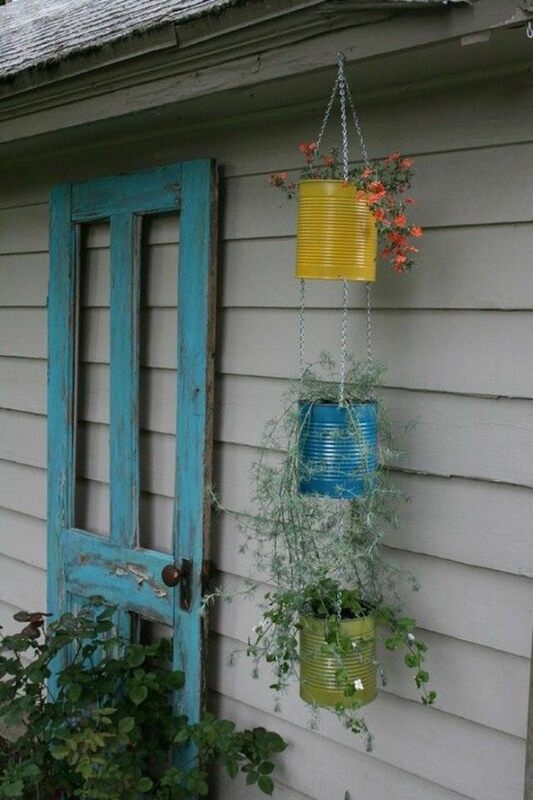 We’ve also published a post on Offbeat Hanging Basket Ideas, see that too. 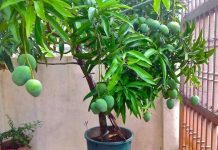 In recent years, a lot of gardening magazines and websites posted about this technique and most of the container gardeners have tried it. It’s really a smart concept to follow, check out our post on it here! 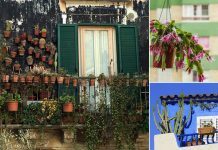 From last few years, vertical gardening ideas are in trend and limited space gardeners want to learn about more creative ideas. 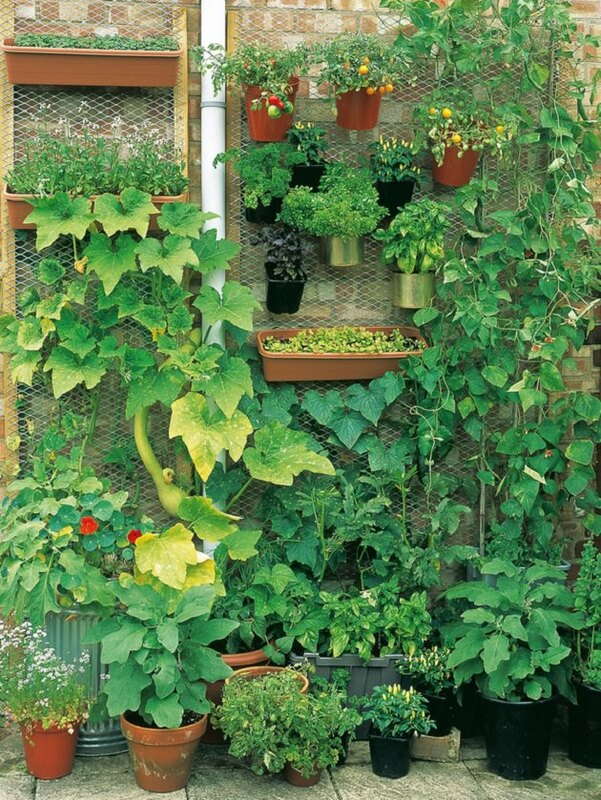 If you have a balcony garden, take a look at these Vertical Balcony Garden Ideas. 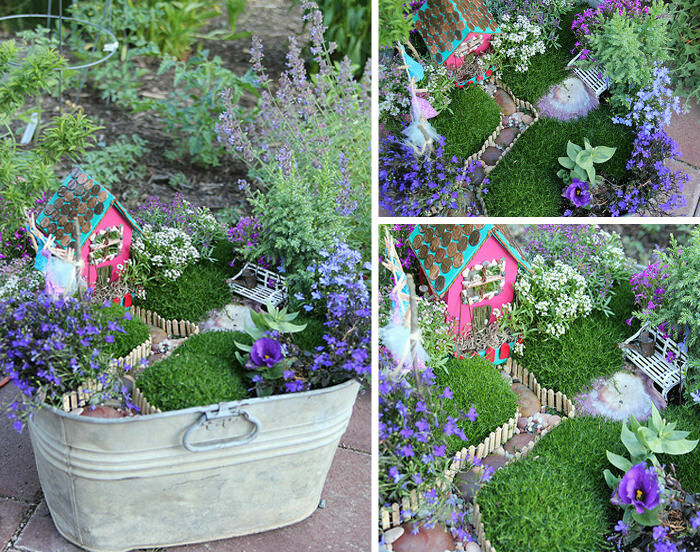 If you’re good at DIYs and love to do creative things, setting up a miniature fairy garden is a cool idea and in trend too. You can create it even in a broken pot.